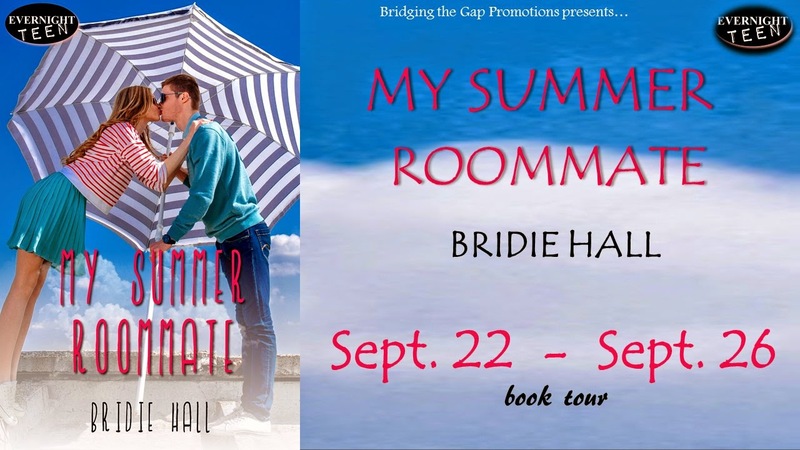 Excerpt from My Summer Roommate by Bridie Hall w/two GC giveaways! she’s got trust issues and a relationship feels daunting. When he keeps trying to win her over, the temptation becomes overwhelming. on him way back when. in the head-over-heels stage, too. relationships, makes me feel lonely. Deserted. Even though I’m not looking for a relationship. She looks incredulous, a bit worried, perhaps. with Harper, but my thoughts quickly veer into the gutter territory. Good thing Izzy can’t read my mind. Isabelle stumbles over the words, but it is obvious that she is more than happy about it. known Harper was the right one for her, but Isabelle didn’t believe me until she spent one long day with him on the way home from Atlanta. That road trip made her see that Harper wasn’t just an arrogant jerk that taunted her at every opportunity he got. I saw right through him the first time I saw him with Isabelle, long before they ended up together. I could tell he’d fallen for her and that he wasn’t the bad person everyone thought. heart against selfish bastards, so I know all the tricks in existence. I’ve even invented some. 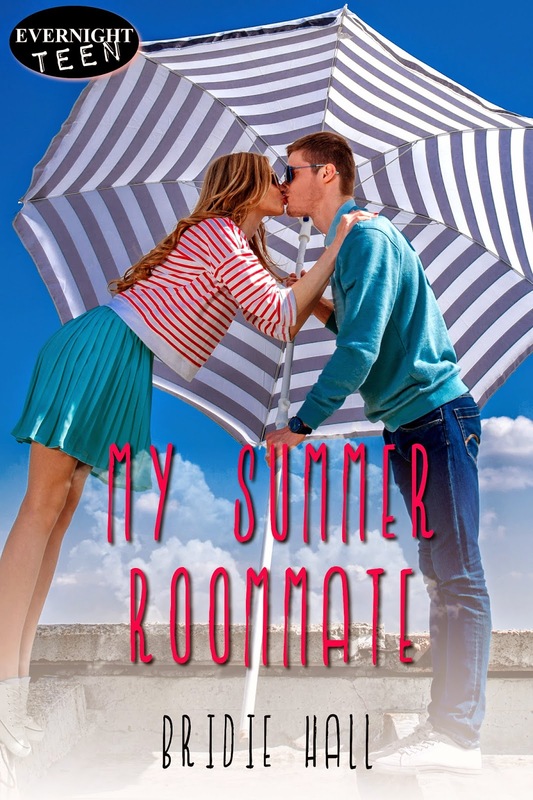 Previous postSoundtrack & Excerpt from Chaperoning Paris by Victoria Pinder (Collins Brothers #1) w/a $10 GC giveaway! I like both too, but maybe bad boys just a touch more. bad boys. good luck with your book and thanks for the giveaway! Thanks for spotlighting My Summer Roommate.